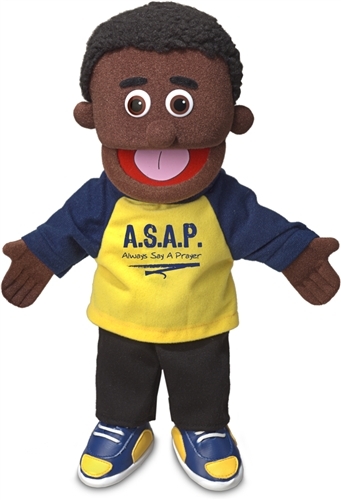 Our Always Say A Prayer boy hand puppet is part of our Christian puppets line. 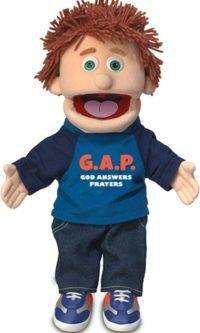 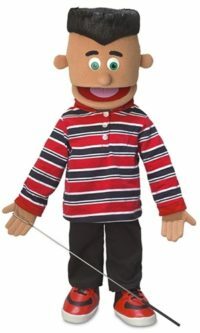 These puppets make great gifts and are perfect for puppet ministry at church. 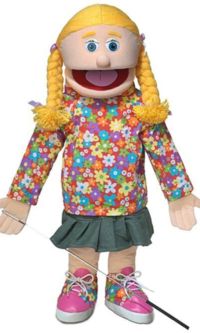 Beautifully made with great attention to detail.